Russia has partnered with Iran to come up with a “layered defense” against U.S. sanctions related to Iran's nuclear program, a senior Russian diplomat has said. 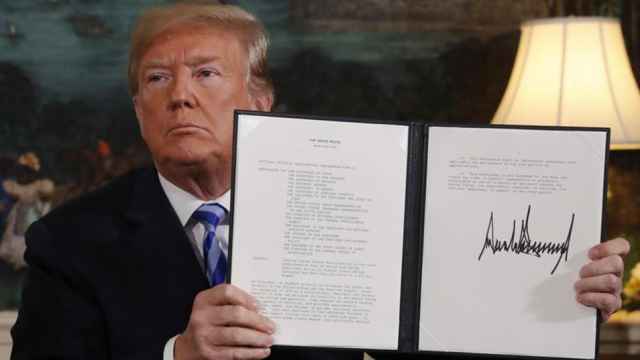 President Donald Trump pulled the United States out of the 2015 nuclear deal between Iran and world powers in May and is re-imposing sanctions on Tehran. 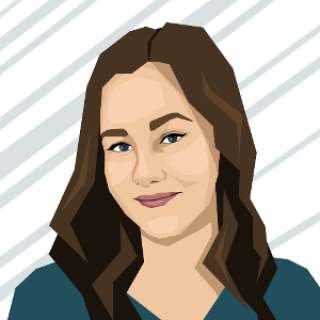 The other parties to the accord — China, Russia, Britain, France and Germany — are trying to find ways to save the agreement. 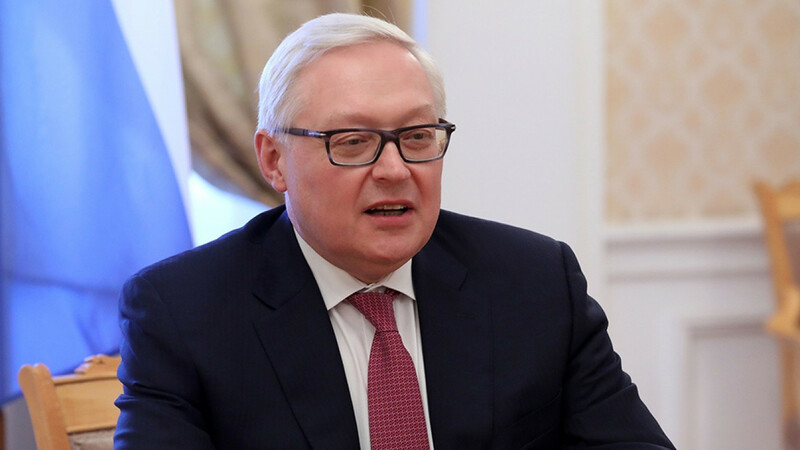 Russia and Iran will engage Europe, China and others in “intensive work to build a layered defense against American extraterritorial sanctions, against U.S. attempts to disrupt the nuclear deal to suit its own geopolitical motives,” Deputy Foreign Minister Sergei Ryabkov told the Rossiiskaya Gazeta government daily on Tuesday. Members of the nuclear deal need to find “formulas, tools and mechanisms” to withstand a “second wave of sanctions,” he said. 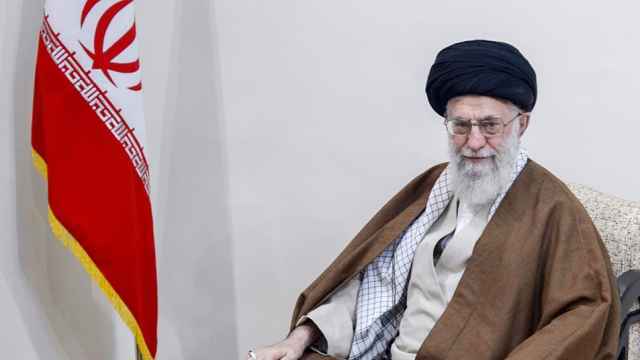 Businesses, he added, need “to at least see an alternative to submitting to an American dictatorship” and continue pursuing deals in the Islamic republic. 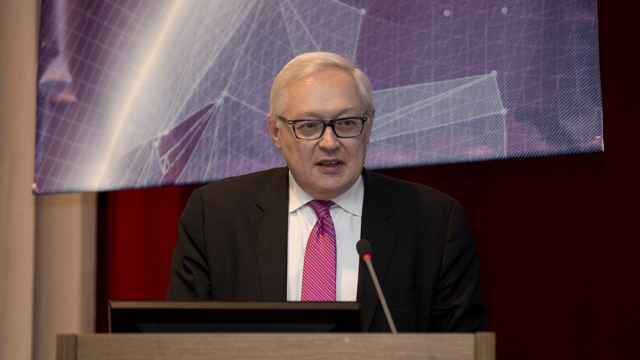 Ryabkov was in Tehran on Monday for talks on how to keep the Iran nuclear deal alive, the Foreign Ministry said in a statement. 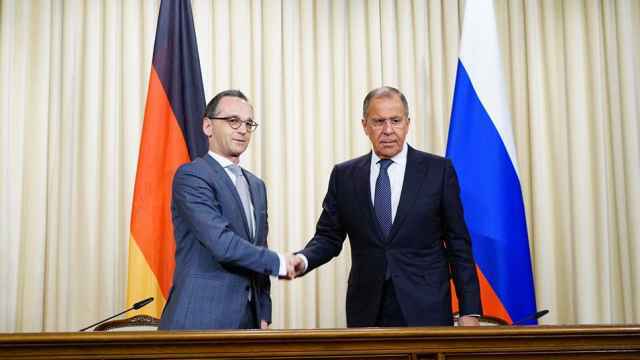 Moscow could use its influence on Tehran to stick to the deal's obligations, Germany's foreign minister said. President Donald Trump announced on Tuesday that the United States was withdrawing from the 2015 Iran nuclear deal.